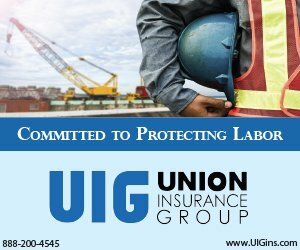 Organized labor has no love for the black sheep. 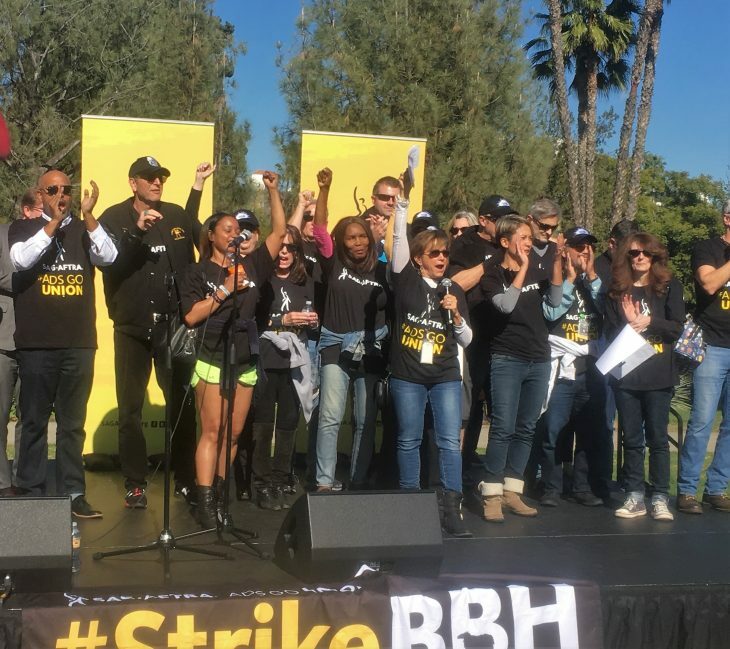 Multiple unions and supporters turned out in force Wednesday to support SAG-AFTRA in its strike against ad agency giant Bartle Bogle Hegarty (BBH). The Rally for Performers’ Rights began at the SAG-AFTRA’s headquarters on Wilshire Boulevard where 1,000 participants marched across the street to the La Brea Tar Pits for speeches and demonstrations of solidarity. 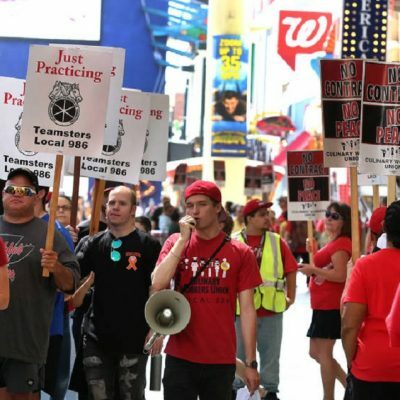 Among the unions who participated in the rally were AFM Local 47 (which provided drummers); Teamsters Local 399, WGA, DGA, Actors Equity Association and branches of IATSE. 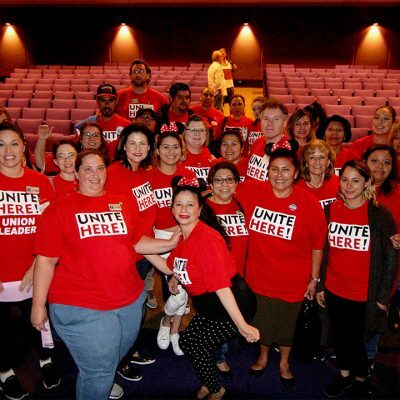 The speakers included Rusty Hicks, President of the Los Angeles County Federation of Labor, AFL-CIO; IATSE Second International Vice President Thom Davis; AFM Local 47 President John Acosta; and Teamsters Local 399 Secretary-Treasurer Steve Dayan. “We believe in a wage that you can actually provide for yourselves and your families. We believe that healthcare is a human right. We believe that you should retire with dignity,” Hicks said. Kevin James, President of the Board of Public Works and the city of Los Angeles’s chief film liaison, pledged the support of Mayor Eric Garcetti. 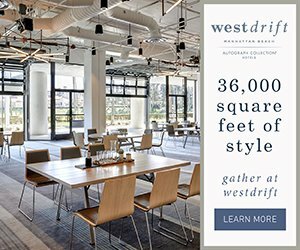 “Our office knows just how much commercial work happens in the city of LA. Our office knows what good-paying commercial work under SAG-ATRA’s contract does for the future of actors’ lives for years to come,” James said. Veteran actor Patrick Fabian (“Better Call Saul”) said that he had been able to reach various personal milestones in his life thanks to commercial work. Everyday working actors – i.e. the non superstars like Brad Pitt – rely on work from commercials and the benefits of a union contract to provide for their families. 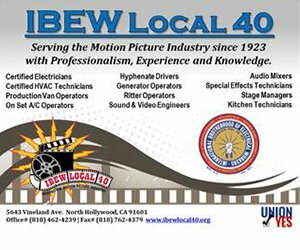 To learn more about the BBH strike, click here.